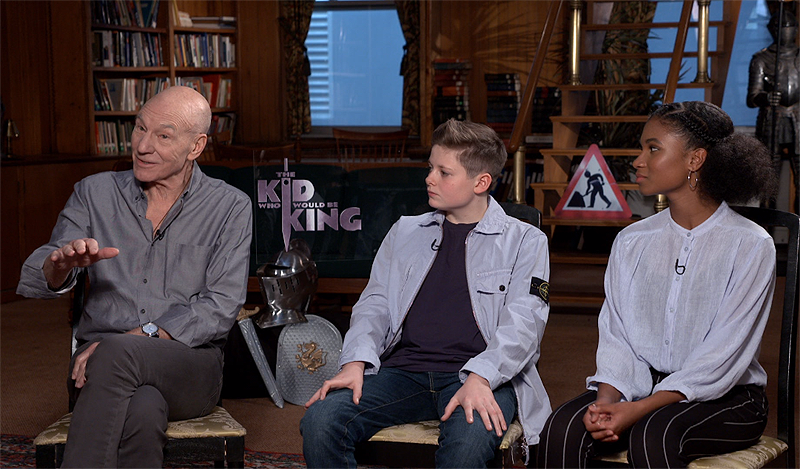 20th Century Fox provided ComingSoon.net the chance to do video interviews with The Kid Who Would Be King cast, including Louis Serkis, Rhianna Dorris and Sir Patrick Stewart, as well as director Joe Cornish. Check out the video interview in our player below! Louis Serkis (Alice Through the Looking Glass) stars as Alex. Newcomer Dean Chaumoo plays his best friend Bedders and Tom Taylor (The Dark Tower) and Rhianna Dorris (Secret Life of Boys) play Lance and Kaye, who complete Alex’s band of would-be warriors. Angus Imrie (Kingdom) plays a young incarnation of the wizard Merlin, with Sir Patrick Stewart (Logan) as the senior version. Rebecca Ferguson (Untitled Men In Black Spinoff, Doctor Sleep) plays the evil Morgana. Working Title’s Tim Bevan and Eric Fellner will produce the film alongside Nira Park of Big Talk Pictures. Twentieth Century Fox will distribute the picture. 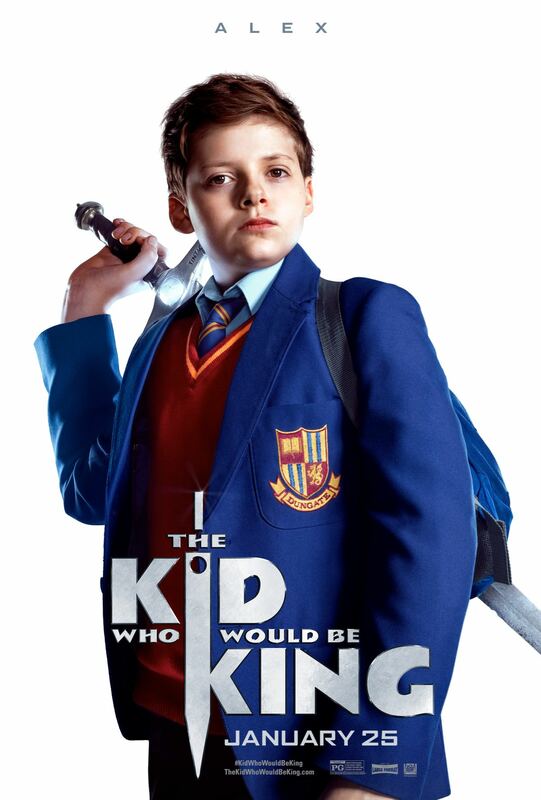 The Kid Who Would Be King is now playing in theaters everywhere. The post CS Video: Patrick Stewart & The Kid Who Would Be King Cast! appeared first on ComingSoon.net.